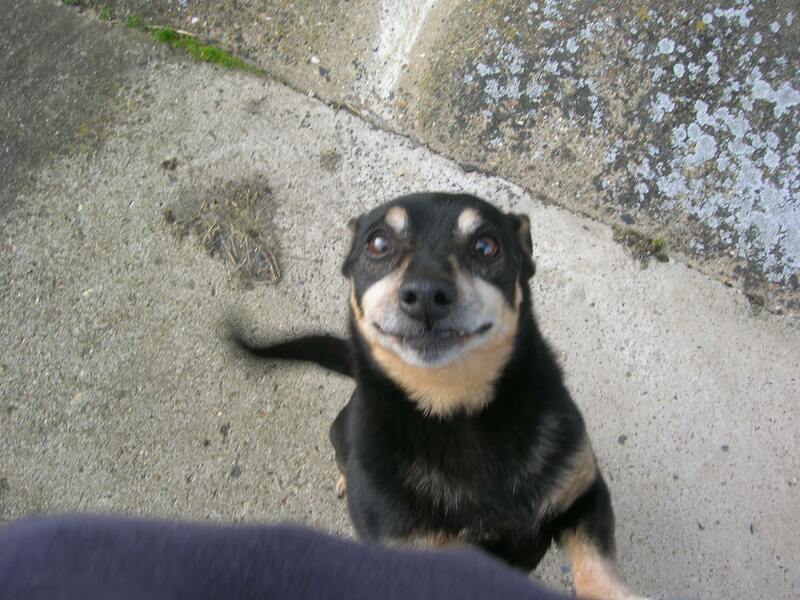 If you have successfully re-homed a Lancashire Heeler send us your story. Kite, ex Dando the rescue dog we adopted nearly three weeks ago, introduces himself to Griffin and tries to assert his authority. He needs to grow a bit yet! Our other Lancashire Heeler, Jack, remains in aloof isolation. He likes to keep Kite in his place. From left to right, Kite, Jack and Griffin, all enjoy the snow. Kite doesn’t know his own depth and has to go snow ploughing. A quick shake off and he’s away again. The traditional cute picture, Kite collapses on the sofa. And, in his other guise, he models his Tasmanian Devil look. A dog with definite character! 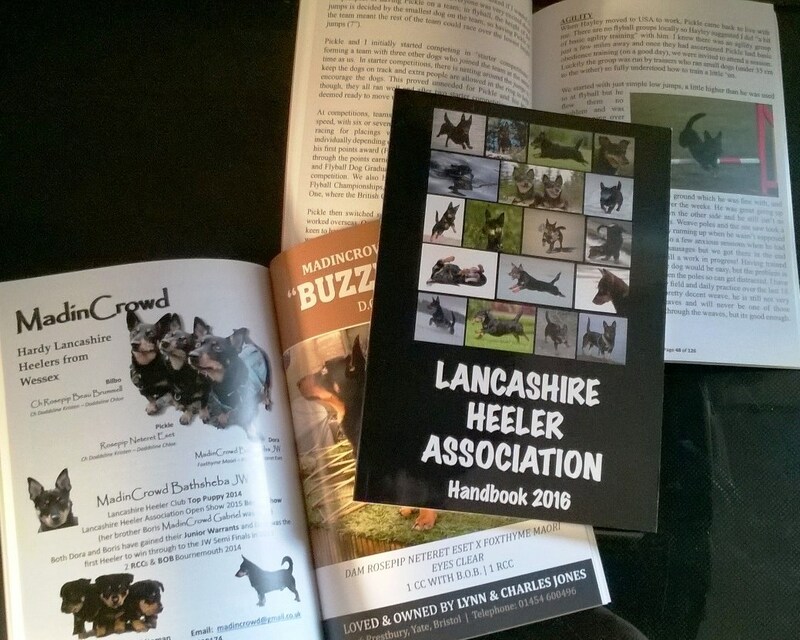 If you are the proud owner of a pre-loved Lancashire Heeler (whatever the source) please send us your stories and pictures. We'd love to hear from you.